There are some things that even the latest technology just can’t beat…. 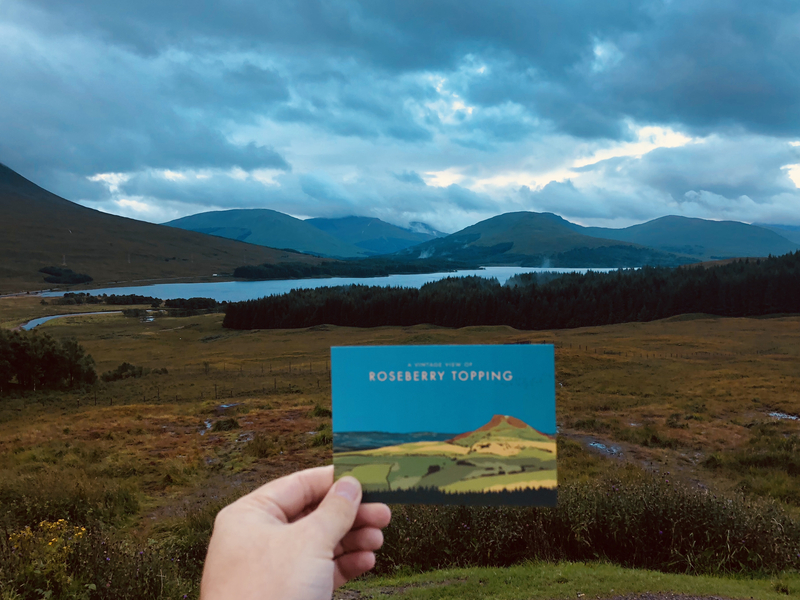 a walk in the countryside, the lure of a real fire in Autumn, a good book, the lost art of a handwritten note or the joy in receiving a postcard from a friend. Sometimes, despite all the modern-day advancements, it can often be that the old ways are best. We think it’s the same with financial planning, which is why traditional, human-led values have been our backbone since 1988. While we often adopt state of the art technology, we only do so where it adds something special (like our soon-to-be-released online portal) but we never allow it to overshadow our bread and butter which is a bespoke service, delivered by humans, for humans. 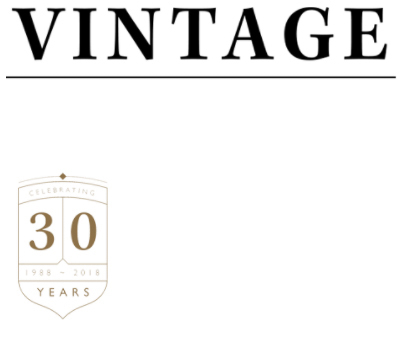 It is thanks to this ethos that in October this year we will be celebrating our 30th year in business, an achievement we are immensely proud of. To mark this very special occasion, we embarked on a journey to update our image to better reflect the business that we are today. We were privileged to have commissioned successful Stockton-born artist, Abby Taylor to create a one-of-a-kind piece of art, uniting the old and the new, while showcasing our beloved local area. Abby is an independent, award-winning artist based in Teesside but with projects nationwide. She has worked with a huge array of clients from councils, museums and universities, to family-owned businesses. Her work has been featured in several London exhibitions and has won and been shortlisted for numerous competitions. 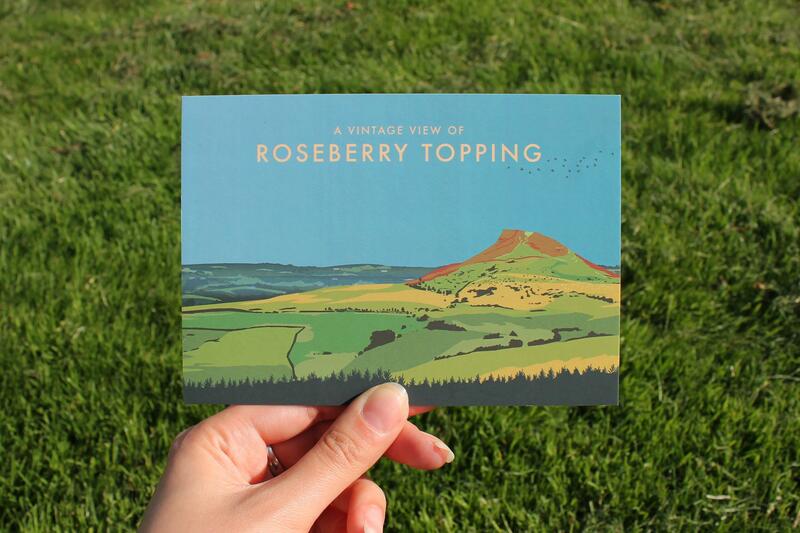 The image Abby produced for us of Roseberry Topping now forms a key part of our brand and is synonymous with our values and service, instantly recognised across the North East. 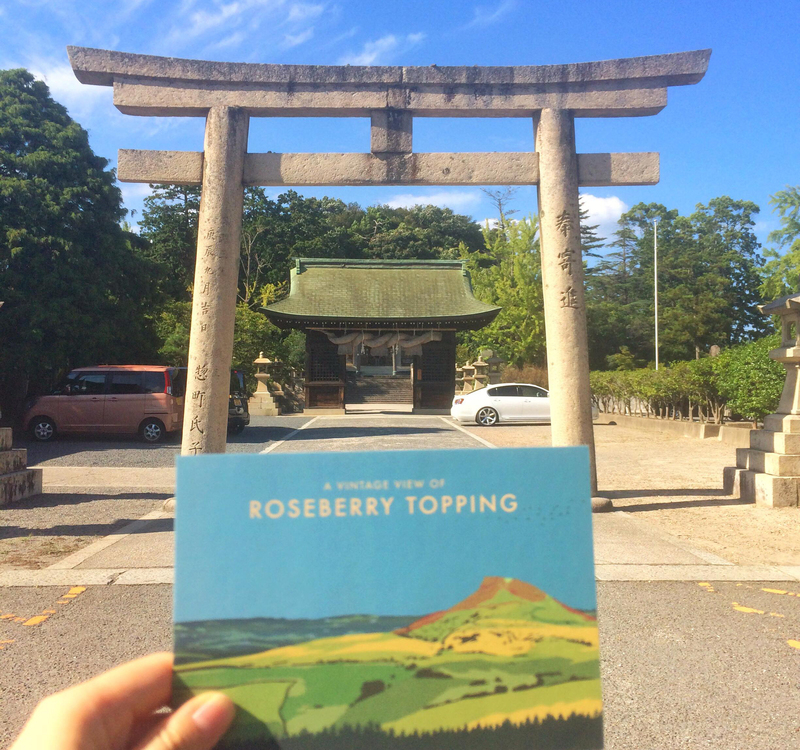 We chose Roseberry Topping as the centrepiece due to the similarities we feel we share with this much-loved landmark. 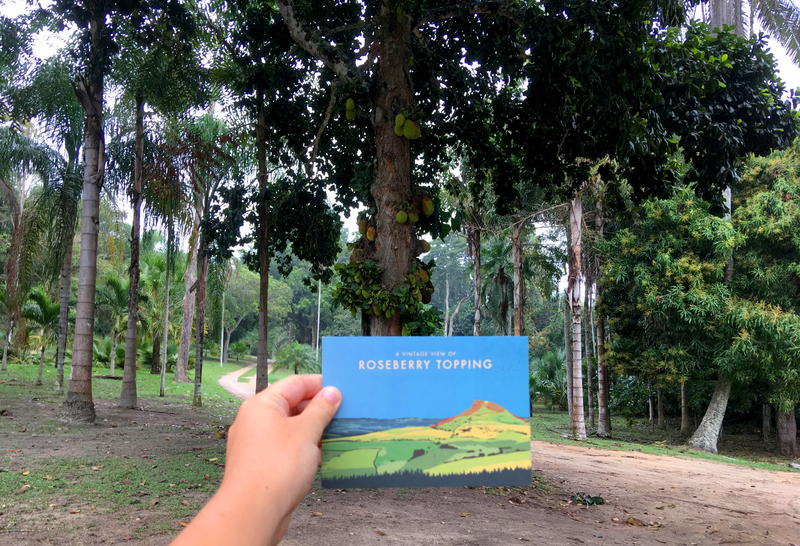 For us, Roseberry Topping is a symbol of home – we know that when ‘Rosie’s’ jagged summit comes into view that we are where we belong. For most, home represents comfort which is exactly how we want our clients to feel at every stage of their journey with us. Comfortable that they understand, trust and can rely on us to be there for them whenever they need us. 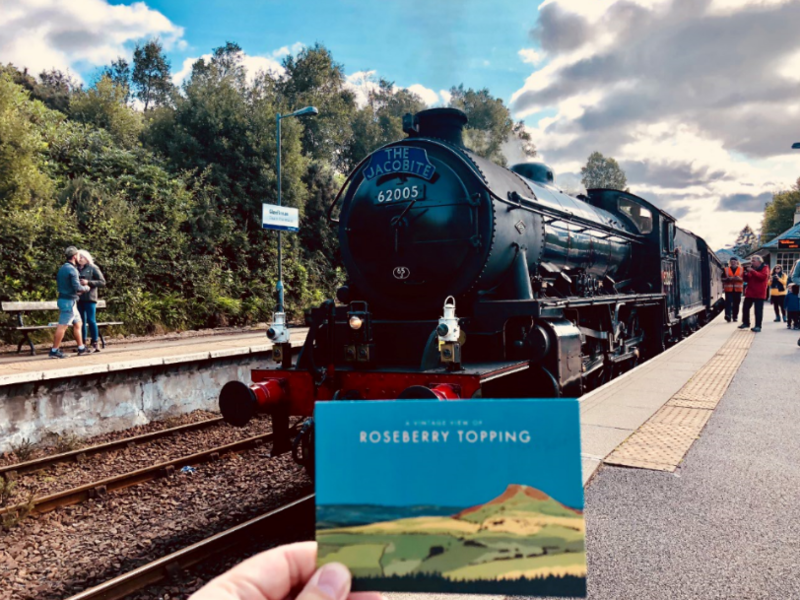 Roseberry Topping is also distinctive. Show anyone from Teesside her outline and it is likely that they would recognise her instantly. 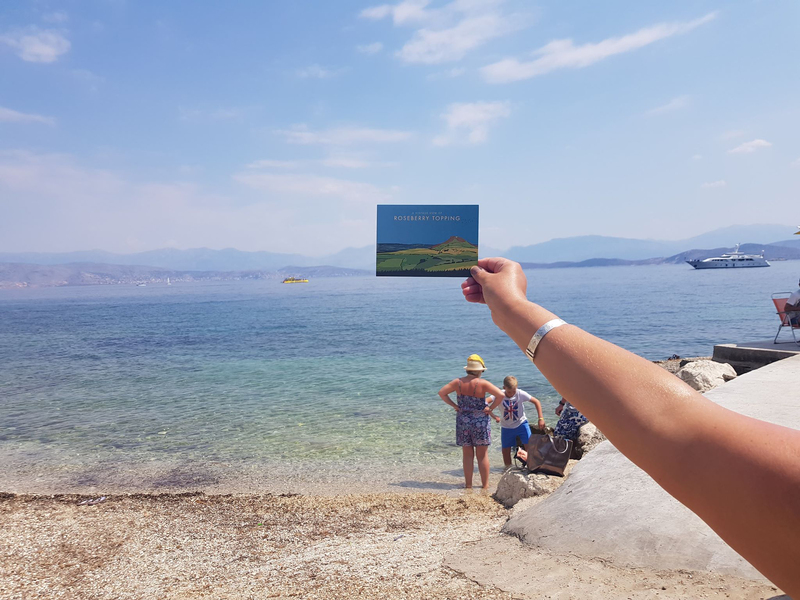 We feel that our service is similar, we don’t follow the crowd but prefer to go our own way, setting the standard and treating our clients as we would wish to be if in the same position. Lastly, she is steadfast, a constant presence come rain or shine. Like her, we have weathered many storms and yet always endured. 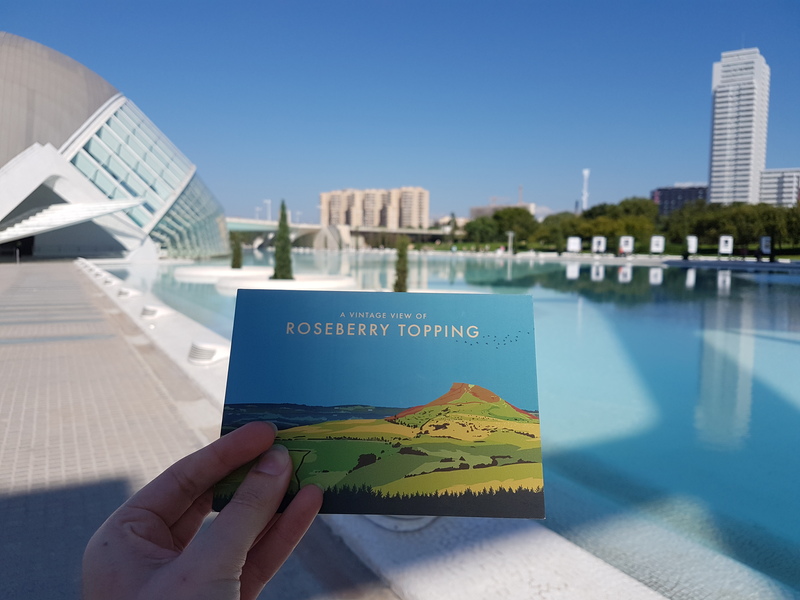 The feedback we have received on our artwork since its creation has been nothing short of remarkable and so rather than keep our wonderful image to ourselves, we decided to share it with the world by sending ‘Vintage View’ postcards to all corners of the globe. 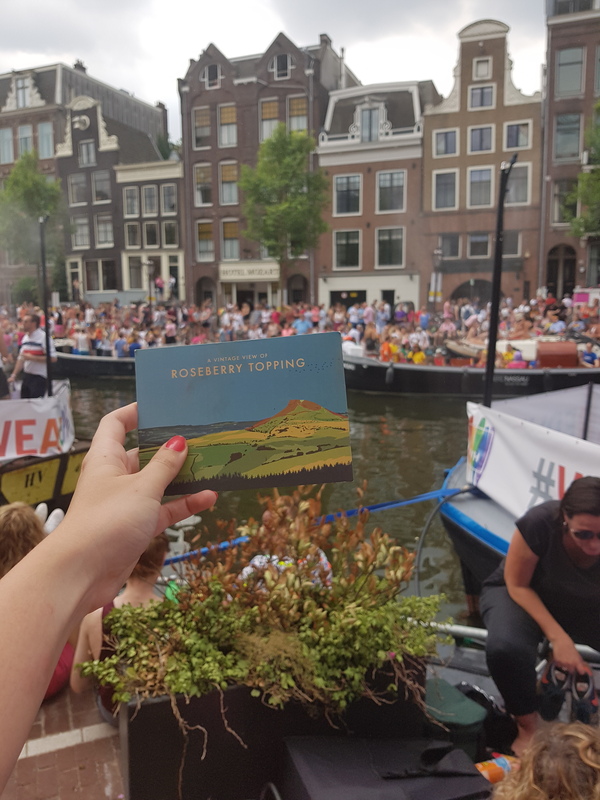 It is hoped that they will not only spread the word about both Teesside and Vintage, but also perhaps bring back a little of the joy in receiving a thoughtful, handwritten postcard from a friend. 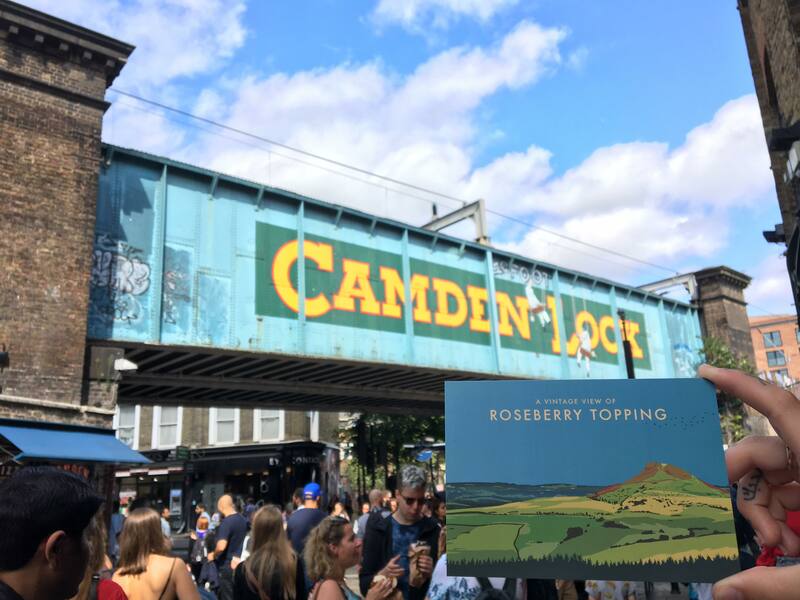 Know someone who would love to receive a postcard? Drop us an email or a telephone call.